Royal Caribbean International announced on Saturday afternoon that it was sending ships to St. Thomas and St. Maarten in a bid to not only provide supplies, but transport evacuees following Hurricane Irma. 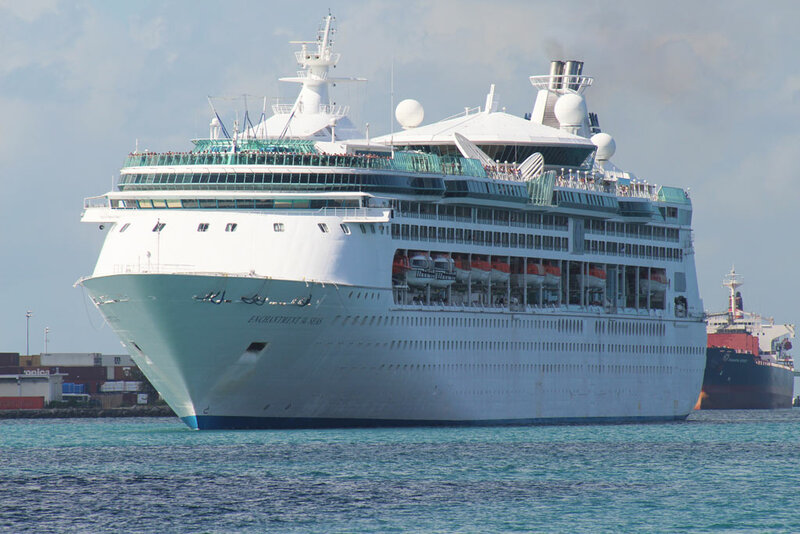 The Adventure of the Seas will make a humanitarian stop in St. Maarten on Sunday and Majesty of the Seas will make humanitarian calls in St. Thomas and St. Maarten to provide supplies and also assist in transporting evacuees in St. Maarten to safety, the company said. The September 15 cruise aboard the Majesty of the Seas has been cancelled and the ship will be utilized for rescue efforts in the Caribbean. The Empress of the Seas and Enchantment of the Seas are also ready to assist Key West and Tampa once the impact of the storm is known, Royal Caribbean added.